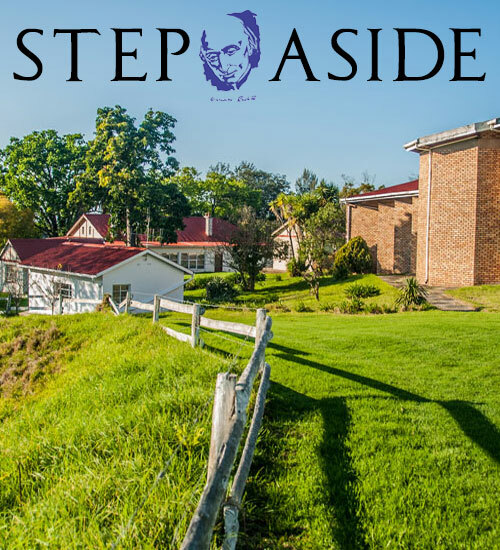 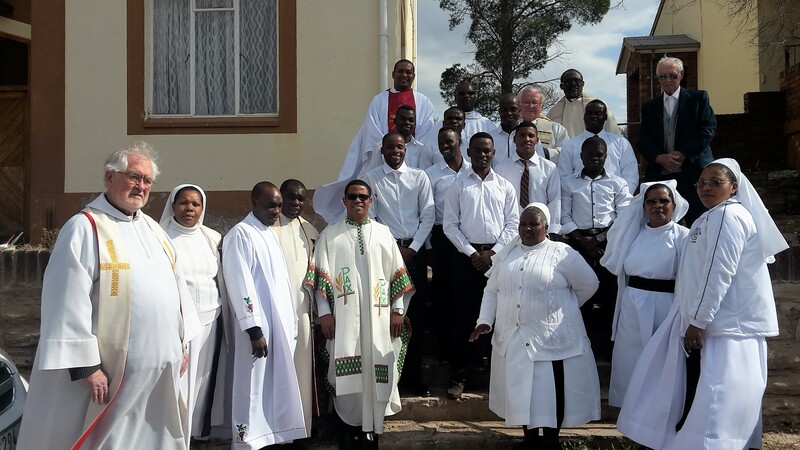 On 1 August 2017 our canonical novitiate was re-opened in Pallotti Farm, Queenstown, after 3 years of suspension of this venue for canonical novitiate. 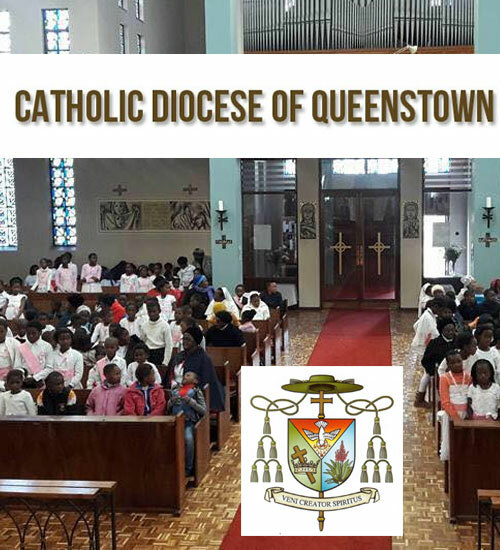 It was a graceful event which was attended by a number of confreres in Queenstown Diocese and some sisters. 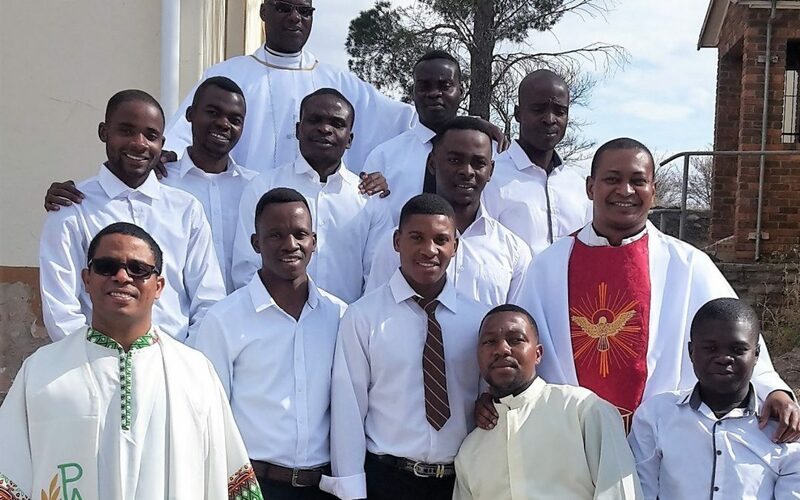 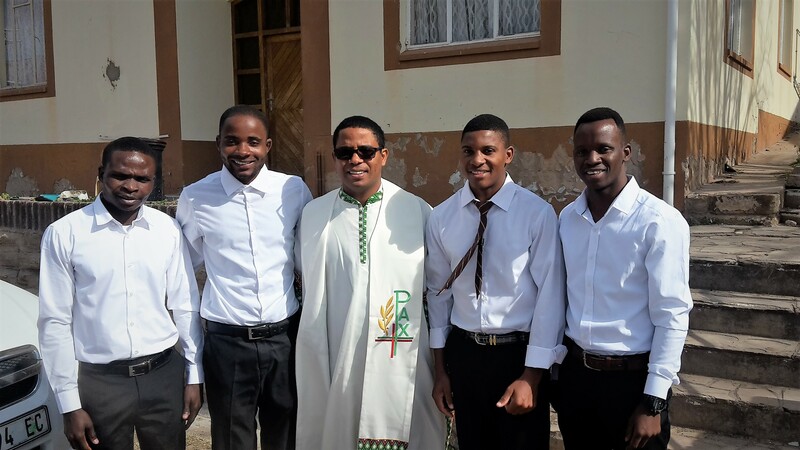 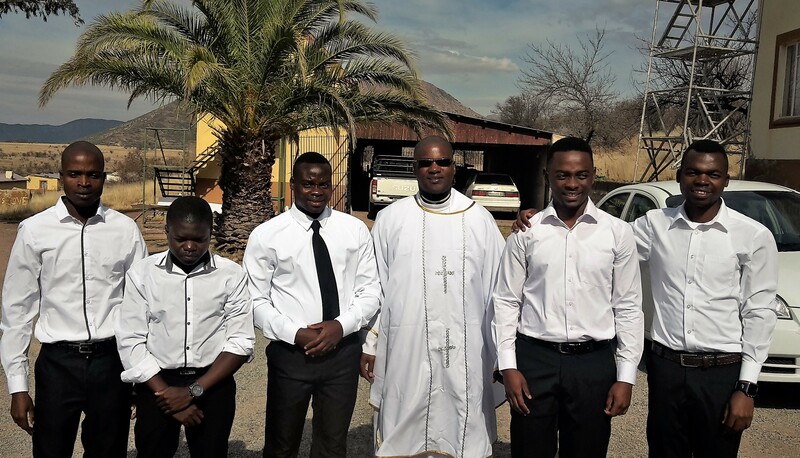 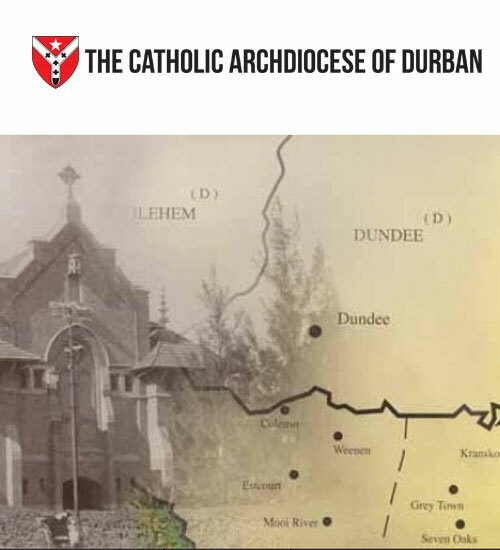 They are 9 Novices, which includes: 5 from St Joseph Delegature South Africa of the Heart of Jesus Province and 4 from Mozambique Delegature of Santa Maria Province in Brazil. 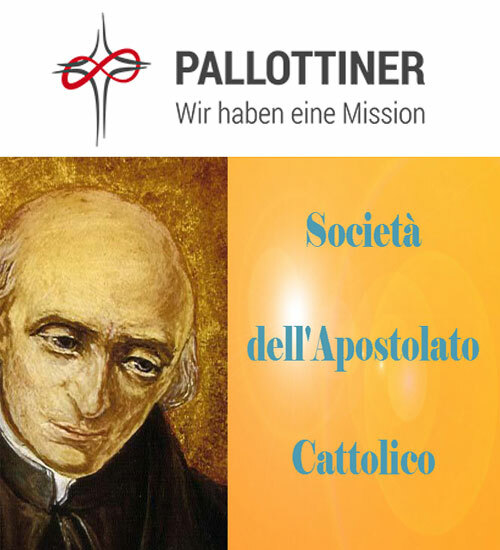 These two entities have collaborated in the past in a joint novitiate, so it is very good that the collaboration is once again restarted.